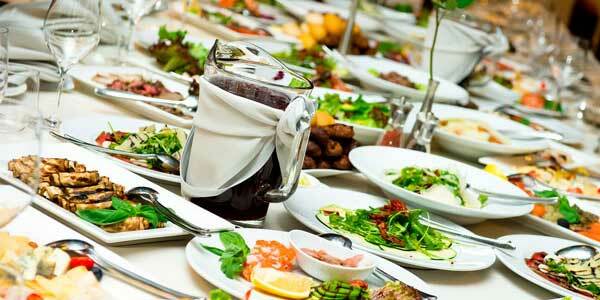 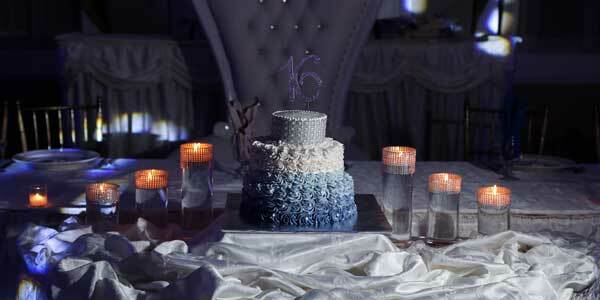 We will make your celebration special. Hilltop Manor is a beautiful venue to celebrate your child’s once-in-a-lifetime event. 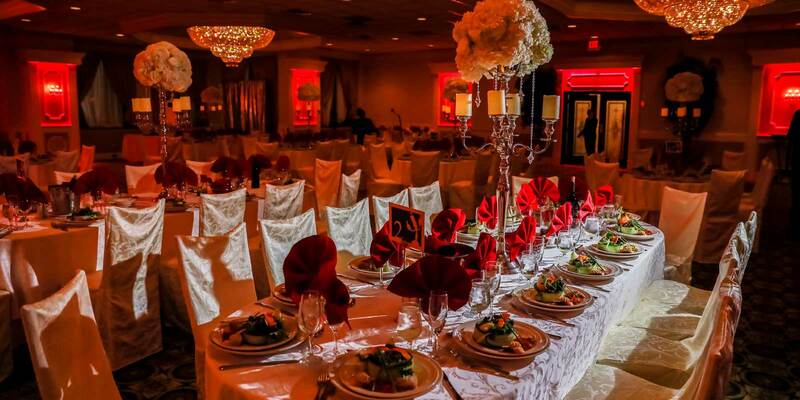 Renowned for our attention to detail, we pride ourselves on our highest quality food, exceptional service and customized events. 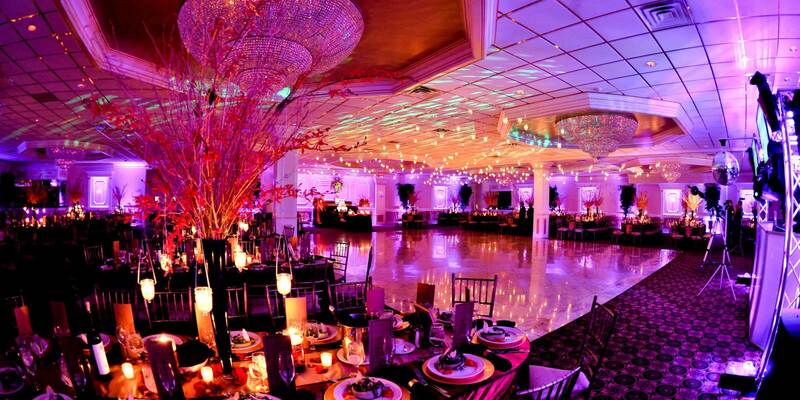 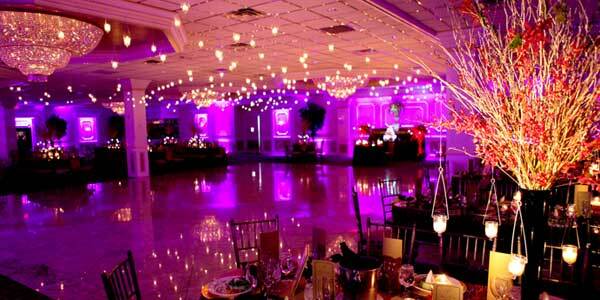 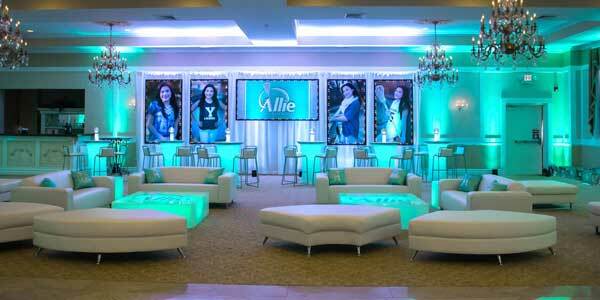 We promise a Bar/Bat Mitzvah celebration your family and guests will always remember.